I’ve not had much luck in getting rid of blackheads! It’s a combination of being super lazy and-, well to be frank that’s it! 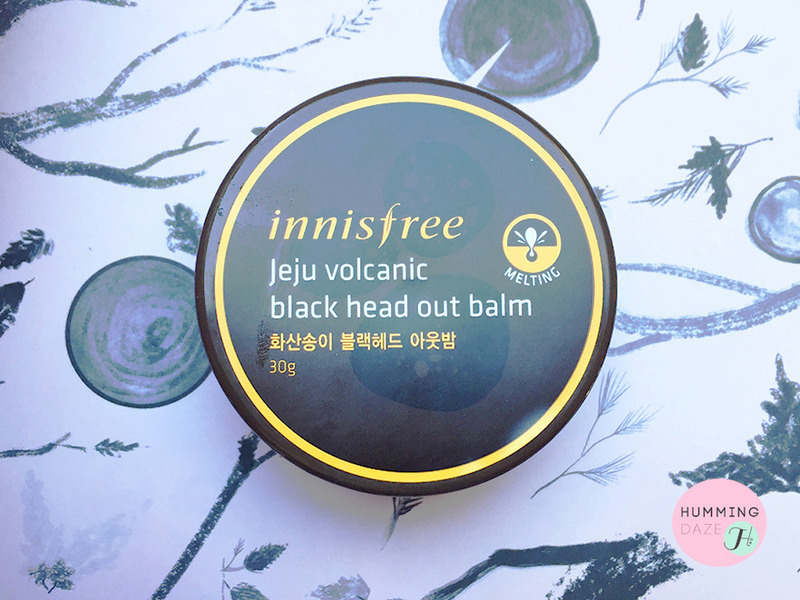 I found this inexpensive little tub of Innisfree Jeju Volcanic Black Head Out Balm last year and decided to try it out. It’s a cleansing balm which states that it will absorb sebum and melt away blackheads. The more you massage, the more oil you produce for a deep cleanse. The recommended time for massage is 5 minutes. 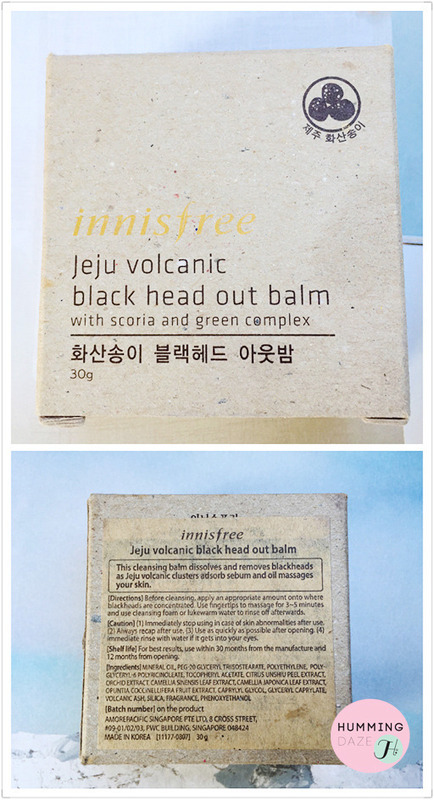 The official site says that the Innisfree Jeju Volcanic Black Head Out Balm contains Jeju volcanic clusters which are ‘stronger than technology’ (wow really? technology?). It also contains red clay for clearing pores. Here’s what the balm looks like! It looks a bit like vaseline, but it is slightly more waxy. And if you happen to be looking for it in the shops, this is what the outside box looks like. For ingredient geeks here’s the list for the black out balm! Anyone hoping for miracles will be disappointed! I’m not 100% sold on it. For one thing, it’s really messy and secondly you have to sit there for five minutes rubbing your nose. Who wants to do that? It won’t get rid of blackheads totally. I do think it helps slightly to dislodge some if you try really hard but even then I find you will still need to force them out yourself (I don’t really recommend that either!). It’s not a horrible product though. Rather than rely on it on its own, I use it in conjunction with pore strips. But alas! My search continues for a better way of blackhead prevention! If you’re still interested then you can buy this from the official site for £4.16! Or if you’re looking for a slightly more hygienic way of oiling up your noise then you can check out my review of Laneige’s blackhead melting gel. Better yet, if you have any recommendations let me know!